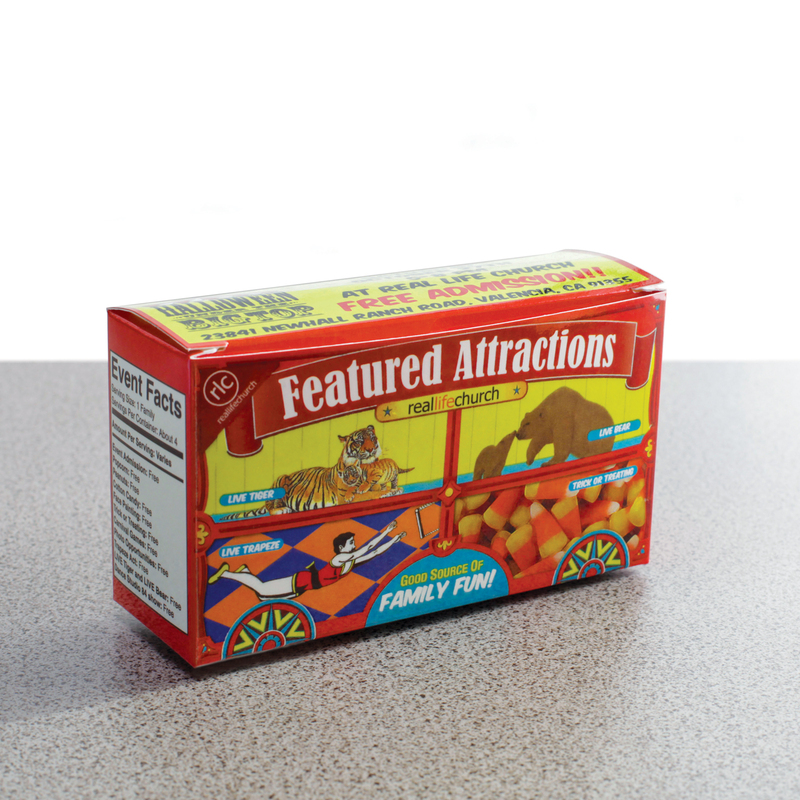 "Great for small hard candies, mints, and animal crackers! On a sales call, this is ideal for a small leave behind." 5" x 1 3/4" x 2 3/4"